Interview with Advanced Sommelier, David Kurka | FTLapps, Inc.
Everyone experiences wine in different ways. Wine tasting is an inherently subjective experience. 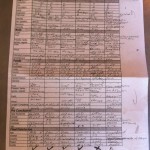 However, each wine has a well understood set of characteristics that can be assessed objectively. To watch someone who has studied these characteristics demonstrate the depth of their understanding of grapes and winemaking can be astounding. In this field, there is no greater challenge than from the Court of Master Sommeliers. Their standards ensure that only those with superior knowledge and skills, and determination, become a Certified, Advanced, or Master Sommelier. The Court of Master Sommeliers recently welcomed 26 new Sommeliers to their Advanced group. Washington DC’s very own, David Kurka, was one of 56 professionals who traveled to West Palm Beach, Florida to take the three-part exam. Examinees are tested in wine theory, blind wine tasting, and wine service. It was a long, arduous road for David. So, we were thrilled that he was willing to sit down with us to discuss the ins and outs of his journey to becoming a Level III: Advanced Sommelier. Considering those three years working to pass the advanced exam in addition to the years of work and time dedicated to passing the Level I and Level II exams, it is clear that David has turned his passion for the world of wine into something verging on obsession. 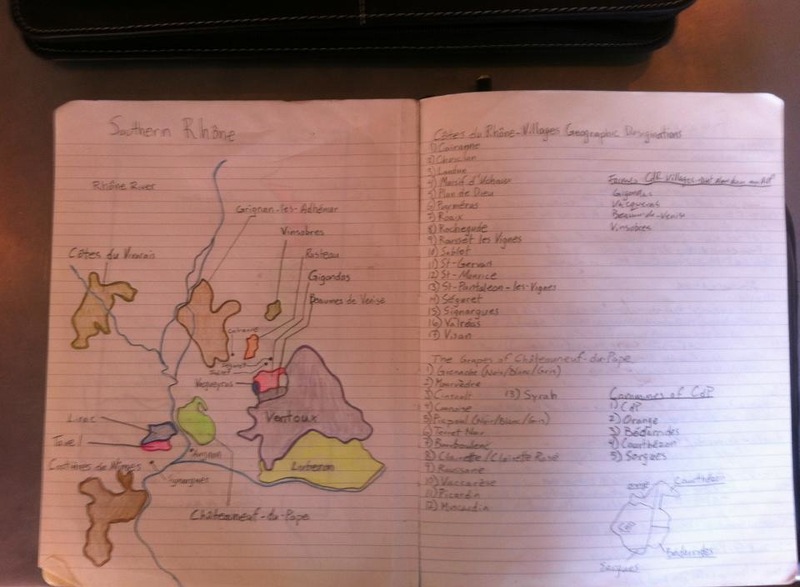 While studying for the advanced exam, David worked with Kathy Morgan, DC’s Master Sommelier. 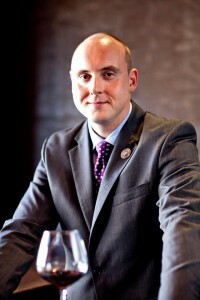 He has also worked with Andy Myers, the Sommelier at CityZen in Washington, DC where David is the Bar Keep. Andy and Kathy’s help evidently paid off. David does not know his final score — nobody who passes does — but he does know he had a passing score of 60% or better. Talking with David, it sounds like the blind tasting portion of the exam is the most nerve-racking. He described that when you walk into the room, you sit across the table from three Master Sommeliers with three white wines and three red wines. They give you 25 minutes to tell them the grape, the country, the region, the vintage and the quality level for each of the six wines. The clock starts the moment you begin to interact with any of the wines by picking up the glass to look at, smell, or drink the wine. The service portion of the exam includes wine pairing, wine decanting, and Champagne service — skills required for service in the most formal venues. Watching David in action at any of the prestigious venues where he has worked, you would instantly know that he excelled at this section of the exam. 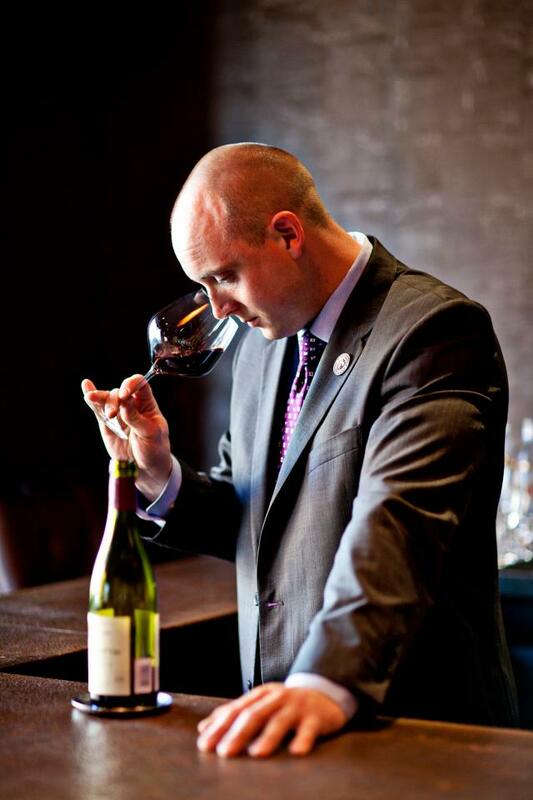 With his passion for wine, David is in a great position to tackle the Master Sommelier Exam. 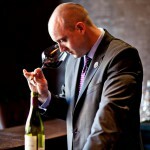 He also has the support of one the best tasting groups associated with the Court of Master Sommeliers. Experts such as Kathy Morgan and John “Good Guy” Wabeck, who helped start the DC tasting group, are among the “who’s who” of the vino world in the DC area. 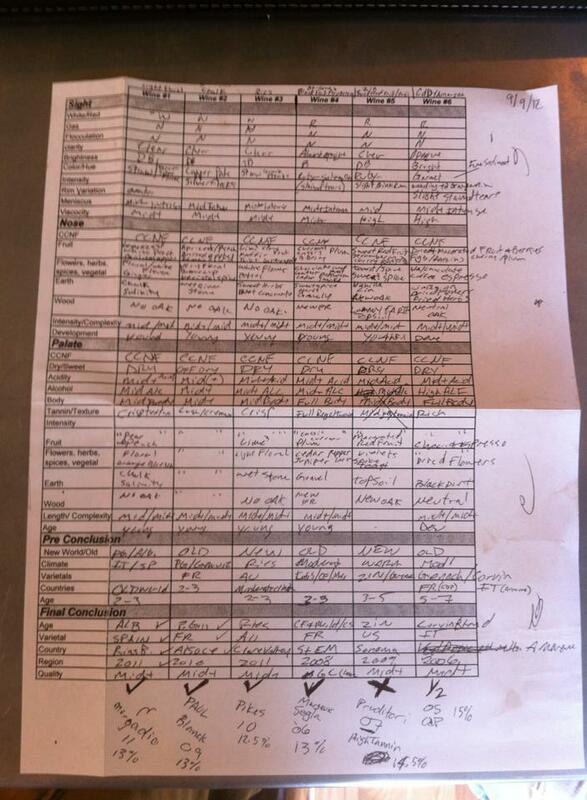 “In the Court of Master Sommeliers, DC sommeliers are known as being [tasting] grid beasts.” Looking at a tasting grid filled out by David, you can see that there is more to wine than just flavor and nose profiles. These grids act as an equation for finding the varietal, vintage, country, region, and quality of the wine. Preparing for the Master exam will take some time. There are only 211 sommeliers in the world that have passed the exam. But David has the right drive, passion, and support to be successful.